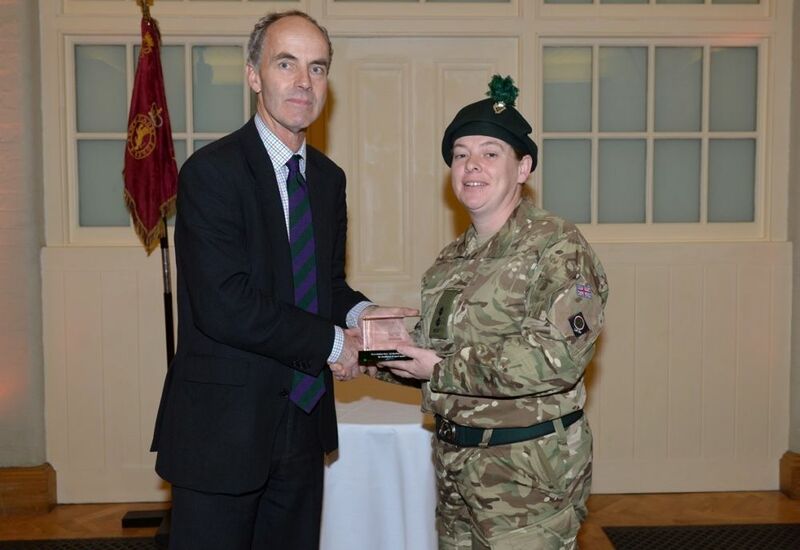 The top cadets and CFAVs from across the UK and Northern Ireland were commended at the BAE Recognising Excellence Awards at Armoury House, London on Saturday 21 November. 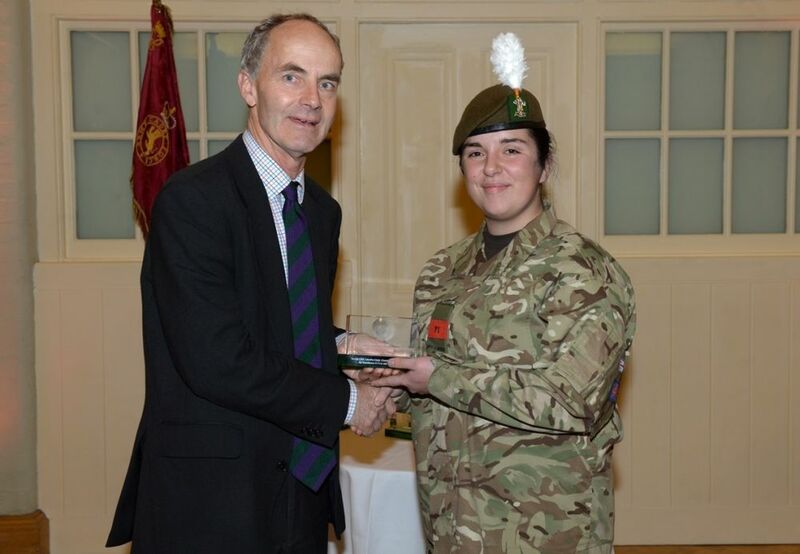 The ceremony recognised the hard work and outstanding contributions cadets and adults had made to the ACF across five different categories - bands and Corps of Drums, DofE, first aid, piping and drumming and sport. 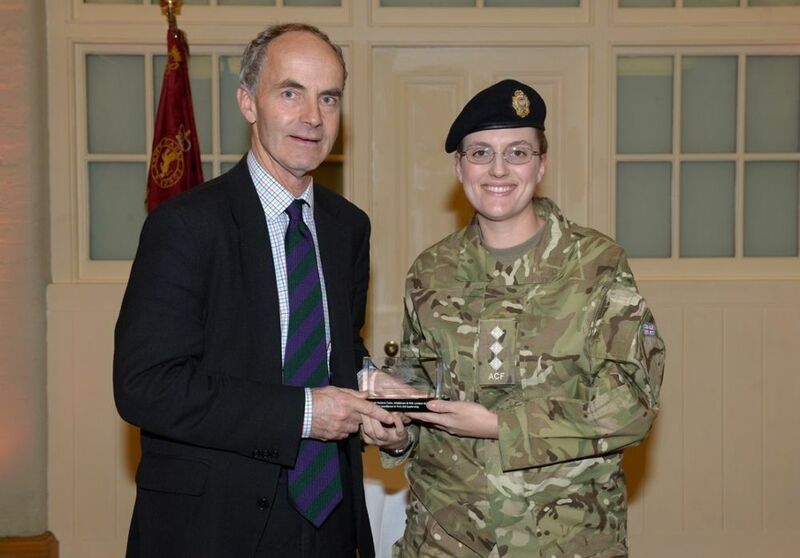 After being nominated by their Detachment Commanders, a national panel of judges selected a winning cadet and adult in each category. 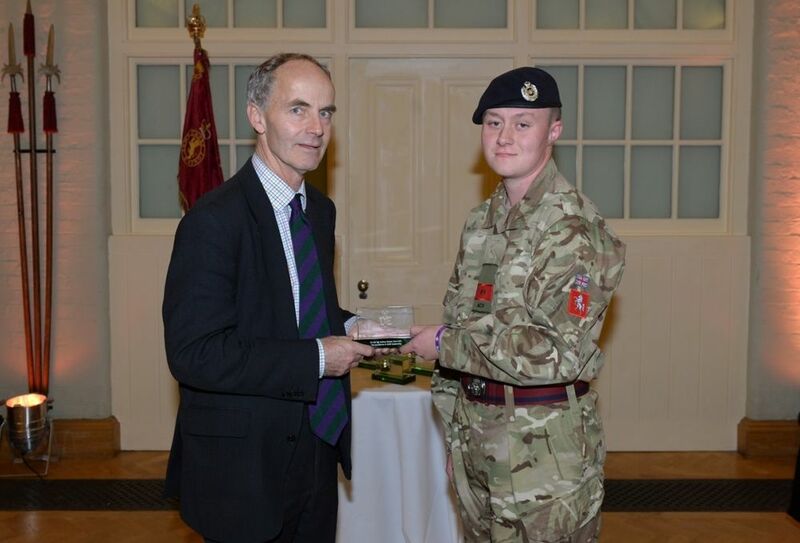 The winners showed true dedication to their subjects, as well as demonstrating the highest levels of skill and talent and used this to encourage others across the ACF. 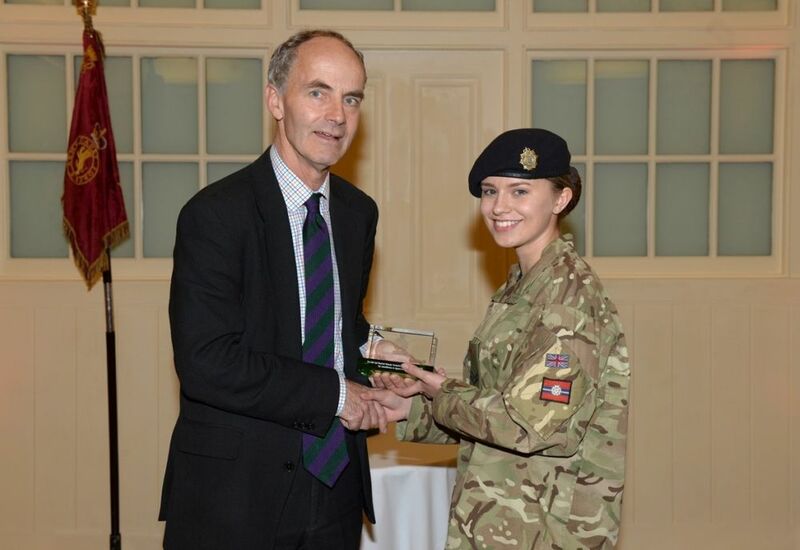 The awards were kindly sponsored by BAE Systems. 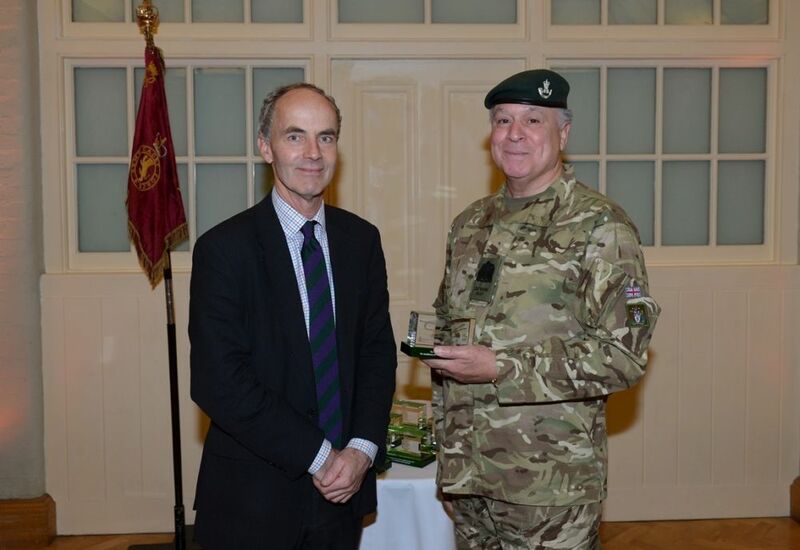 Major General John Russell-Jones, Army Adviser, BAE Systems said "As one of the founder signatories to the Armed Forces Corporate Covenant, we value the unique relationship we have with the Armed Forces and the contribution of those involved in the UK military, including serving troops, reservists, service families, veterans and cadets. 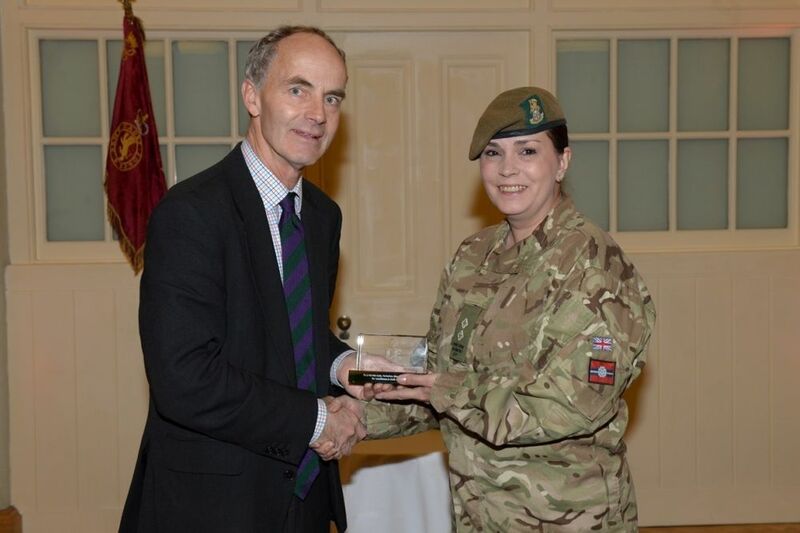 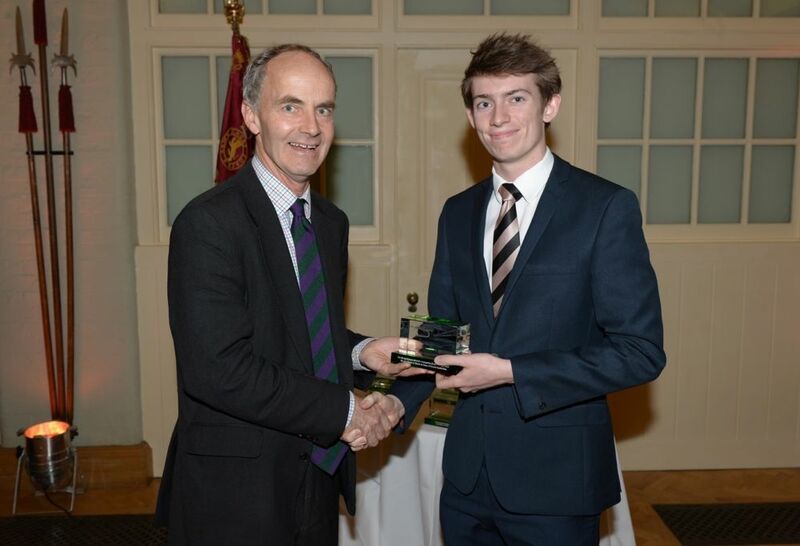 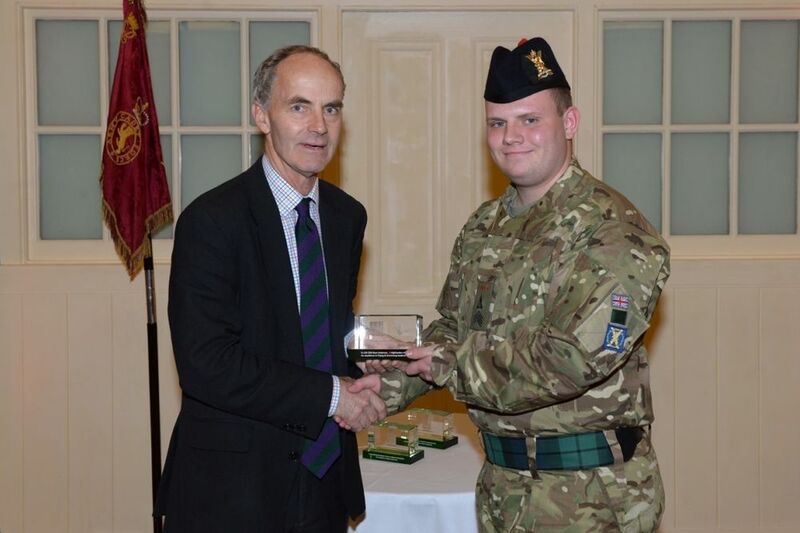 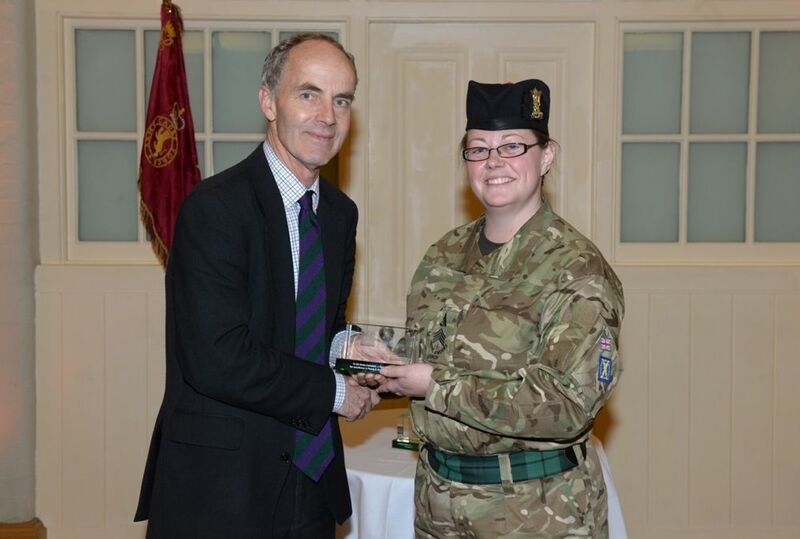 We are proud to help recognise the outstanding achievements of Army cadets."